Choosing Highland Village allows you to live a life of comfort and convenience. Our onsite amenities are designed to streamline your chores and give you more time to spend on the things you love. Our onsite laundry facility makes quick work of laundry day, and it’s easy to enjoy the outdoors at the onsite playground on our manicured grounds. 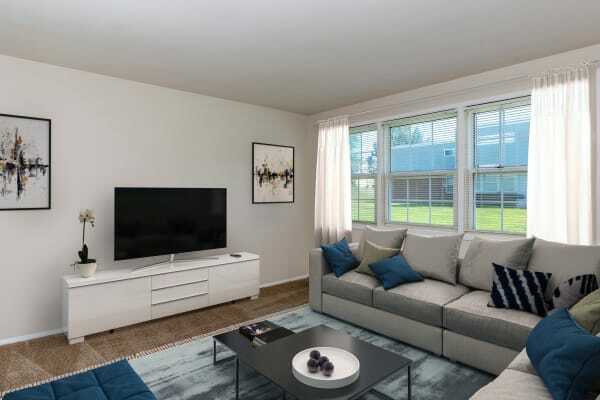 Each of our one, two, and three bedroom townhomes include central air conditioning to keep your home at a comfortable temperature year-round. Our spacious floor plans feature energy-efficient appliances in the fully equipped kitchen. Walk-in closets help keep your wardrobe organized, and there are available onsite storage units if you find yourself needing to store larger items. Our friendly onsite management team is always ready to answer your questions or show you around our affordable apartment community. 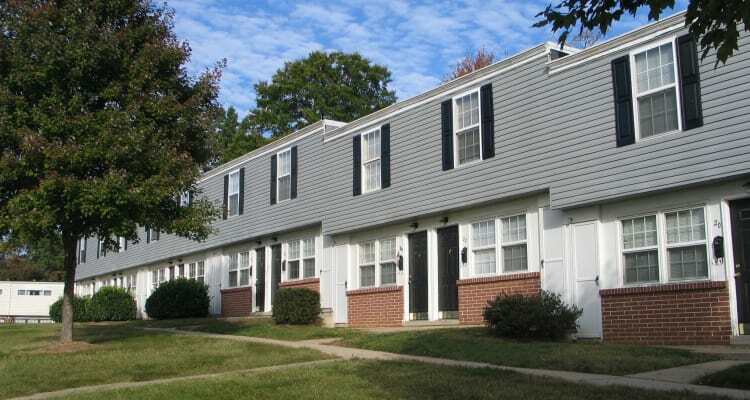 Schedule your personalized tour of our townhomes for rent today.